– The hot spots of air pollution in the Bay Area and their implications for health. – New technologies which enable researchers to better understand the scope of the problem. – What you can do to ensure that everyone can breathe clean air. Our speaker, Andrea Morgan is an AAUW Career Development Grant recipient. She is in her final semester at UC Berkeley where she is pursuing concurrent master’s degrees in public policy and environmental engineering. 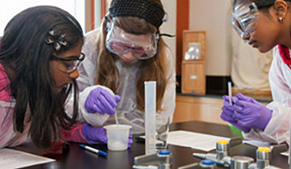 Her work and studies center on reducing air pollution and combating climate change while promoting environmental equity. For five years prior to attending graduate school, she was an environmental engineer at the U.S. Environmental Protection Agency. 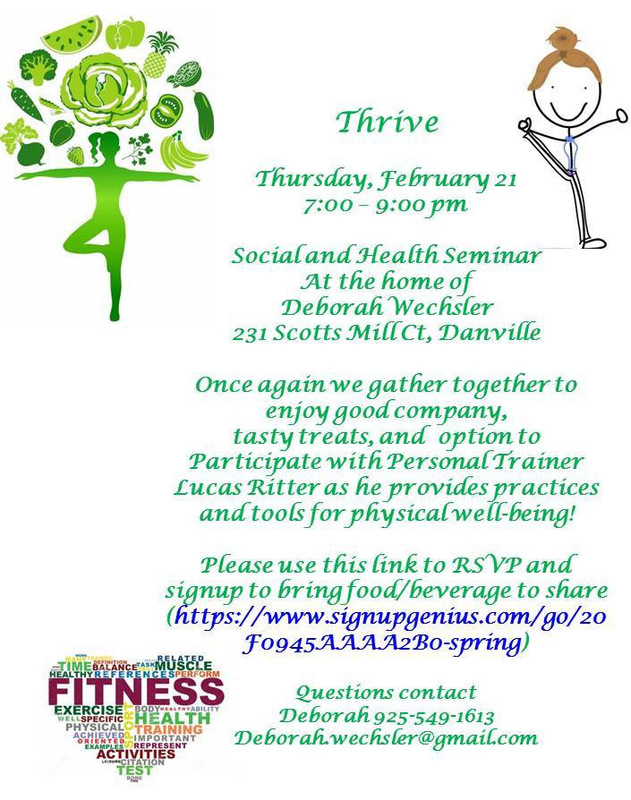 Coffee, tea, and pastries will be served. 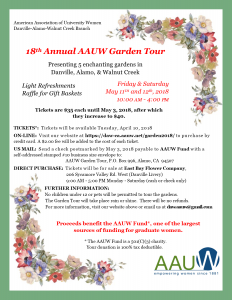 A $10 donation will be donated to AAUW Funds. misunderstandings between individuals from diverse backgrounds, based on his years in the Peace Corps and at I-House. so the theme is particularly relevant,” Lurie says. 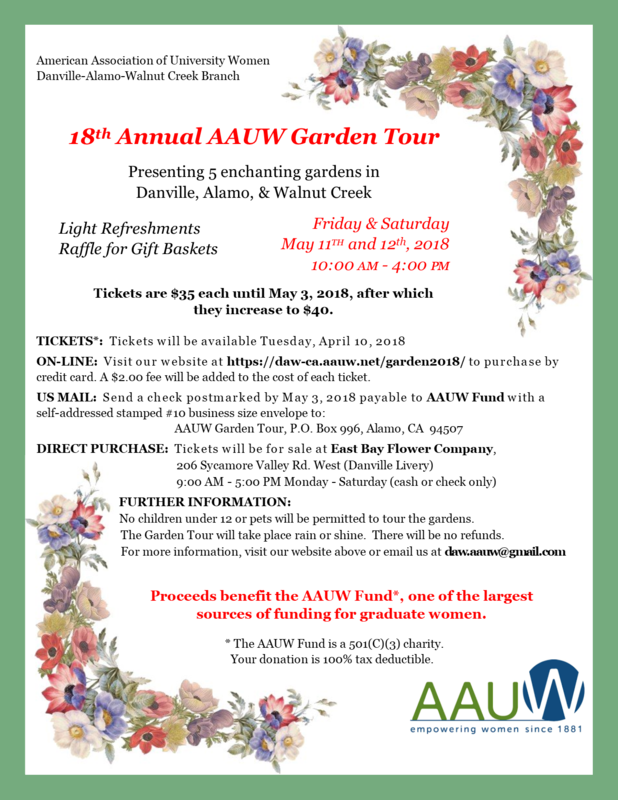 $5 donations to AAUW gratefully accepted, supporting gender equity for women and girls through research, education and advocacy.